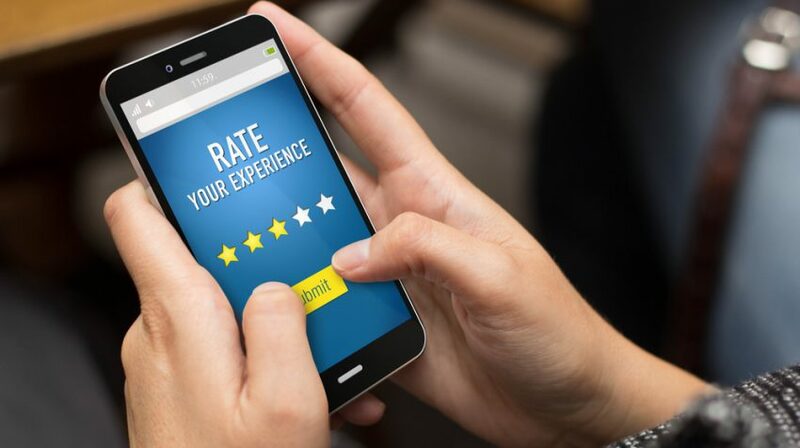 In a world where virtually anyone can create an Ecommerce site overnight, shoppers rely on reviews to confirm that they can trust a new brand and its products. Reviews provide an added level of security for consumers to shop without fear of being scammed or purchasing poor quality products. That doesn’t mean reviews are only for Ecommerce newbies. For established brands, reviews are still useful and have a similar impact. They help shoppers trust that the products they are considering to purchase have good quality, independent from the trust they may have in the brand. A consumer can already love and trust a brand, but still think twice about buying one of its products. It’s not only a question about the product’s quality, but also a question about personal fit, use, wear and tear, and many other factors. For instance, if a consumer is looking to buy a dress, she would want to make sure it is the right fit for her body type, the quality she is looking for or the right style. Even if she trusts the brand and the site offers a thorough product description, there is nothing like a good review. It provides unbiased feedback. It’s like getting a recommendation from a friend or family relative. In fact, research shows that 85 percent of consumers trust online reviews as much as personal recommendations. Therefore, every Ecommerce site, whether new or established, needs to have product reviews to provide a good shopping experience. If you don’t have product reviews, shoppers will try to find them through other sources. Thus, it’s best to compile them where the reviews can be monitored and optimized: on your own site. Reviews by Shopify. It’s free and offers basic features to collect reviews and design a product review area. Yotpo. They have a free and a paid version available for Shopify and Bigcommerce. The free version includes basic features plus social integration, review of email requests, and moderation. Their paid version includes cool features like shoppable Instagram, rich snippets and coupons. Judge.me. Free and paid versions are available. It has similar features to Yotpo, but it can integrate with many other Shopify apps. TrustPilot. The app is free, and can be integrated with Shopify and Bigcommerce. I love this app because it showcases reviews from a trustworthy third-party site. Now that you have a place to properly collect and display reviews, it’s time to encourage customers to leave reviews. Asking is key. Most customers will not leave a review unless you remind them to do so. Thus, you have to take a proactive approach to create a product review system that actually works. 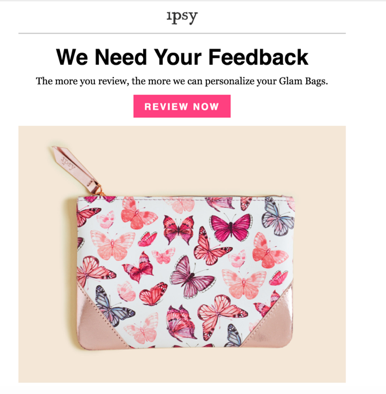 To request reviews, you’ll need to connect your store to an email marketing platform like MailChimp to send email requests. Start by saving your customer’s information in an email list. This list should be different from the one you use to collect emails for newsletters. One customer can be part of both lists, but make sure you differentiate your paying customers from the ones that just registered for an email newsletter. The keys to getting the highest amount of responses are timeliness and customer order segmentation. 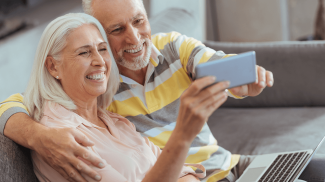 Your requests have to be sent soon enough after your customers get their packages, while their memories are fresh and they are excited about the products. If your request is sent too late, the excitement about the products may have passed, or they may not even remember their experiences. If the request is too soon, customers may not have gotten their orders yet to be able to leave a review. I like to set up my review email requests to be sent about 2-3 weeks after a customer makes a purchase. This timeframe allows for a couple of weeks of shipping and about a week to try the product. The right time will vary slightly, depending on the products you’re selling. For instance, if you’re selling beauty products, your customers may need a longer amount of time to test the product results. Besides timeliness, you’ll want to segment your customer list to distinguish the customers with repeat or high order values from the lower order value customers. Your high-spenders and recurrent customers will be more likely to leave a review. Also, you’ll want to tailor your message accordingly to provide the right incentive to the right customer. MailChimp offers many pre-built and custom segmentations to do this. All you need to do is create a logic, like the one below, to create that segment. Now that you have your list of customers segmented and ready to go, it’s time to set up your emails. Once again, automation is the key to creating an email system that runs smoothly, without requiring much manual effort. Also, as we mentioned before, it’s important to customize your message according to the user contacted. This will increase your conversion rates. For my high-spender segment, I like to send personal notes that don’t look like mass emails. Usually, this type of email would just contain text and my signature. The button call to action is replaced with text and a link. Send a thank you introduction. Thank the customer for his or her purchase; it makes the customer feel valued. Express the value of their review contribution. Ask them for their review. Provide an incentive to leave a review. Offer a discount code or a free gift. Getting a product review is the final goal, but there are many micro-goals that can be accomplished on your way to achieving the final goal. For instance, I focus on improving the open rate and click-through rate. The more people open my email request, the higher chance I’ll have to gain a click and, eventually, a conversion. Open rate — Improve your subject line. Click-through rate — Enhance copy or provide a more enticing incentive. 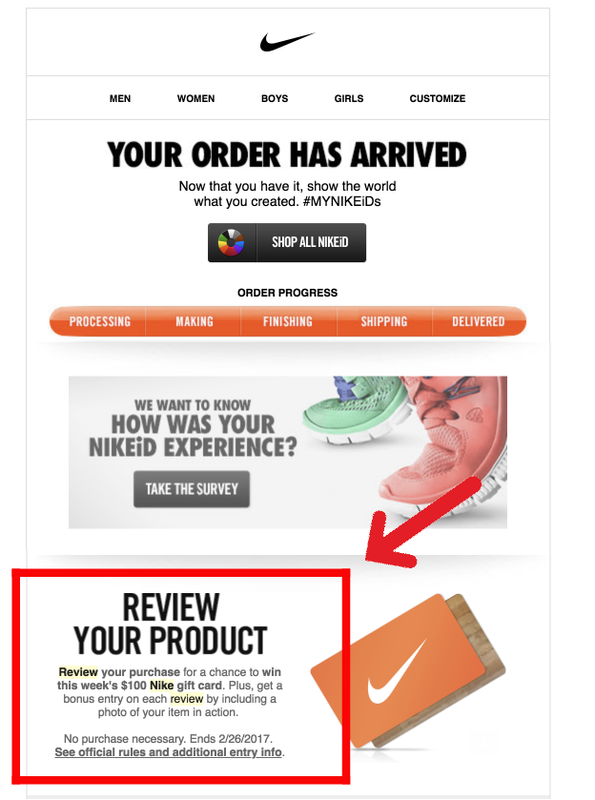 Low completion rate (leaving feedback) — Are you linking directly to the products purchased? Is your review system easy to use? Now, over to you. What has been your experience with customer reviews? Have you tried any of the tactics in this post? Comment below! There are now some tools that can help you crawl reviews for your items if you’re a dropshipper. Reviews are a nice way to provide social proof for your products so that other people will be encouraged to buy it. Ronald Dod thanks for sharing great source of information. Can you please tell How important are embedded customer reviews for an eCommerce business? Customer reviews is a must on our days. Everyone, before to buy a product read the reviews from the other buyers. 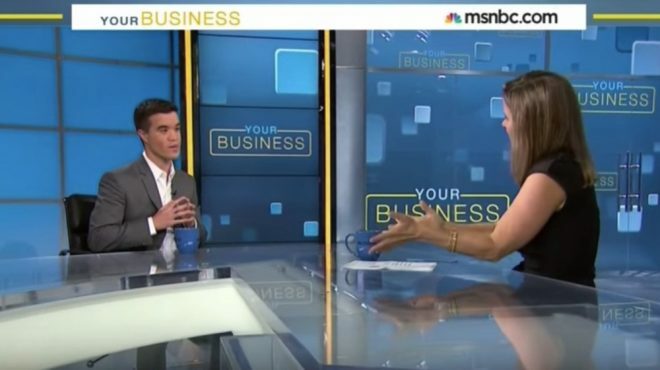 Nowadays, customer reviews are becoming more and more fundamental for businesses. A few years ago, they were mostly used only in e-commerce, and client testimonials in the B2B arena, but now it’s easy to see how every business can take advantage of them. It’s easy as pie.